August 1 marks the launch of Black Philanthropy Month 2013, an unprecedented coordinated initiative to strengthen African-American and African-descent giving in all its forms. 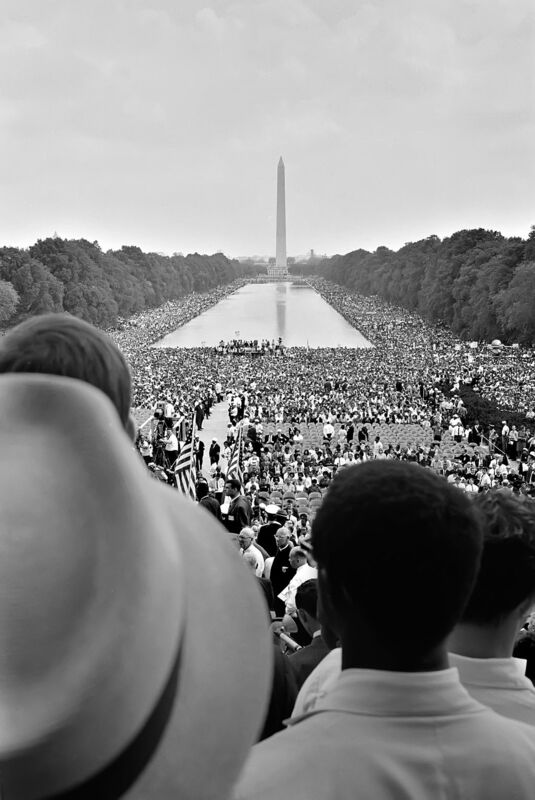 Coinciding with commemorations of the March on Washington for Jobs and Freedom where Dr. King delivered his powerful “I Have a Dream” speech, Black Philanthropy Month 2013 carries special significance. This August arrives a half-century after the watershed events of 1963 and begs reflection on occurrences and conditions, then and now. The moment seems to say: Now is the time to make real the promise of our philanthropy. Black Philanthropy Month, founded by the African Women’s Development Fund USA (www.usawdf.org) and proclaimed by the United Nations and Congress in August 2011, was created as an annual celebration in the United States and worldwide. A chief voice in this global movement of 21st century Black philanthropy is Jacqueline Copeland-Carson, Ph.D., Executive Director of AWDF USA. 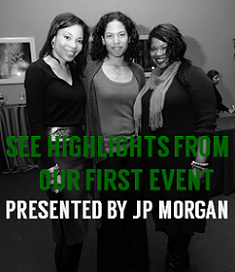 The third year of Black Philanthropy Month observances kicks off in August and the campaign of stories, gatherings and opportunities to give continues through February 2014. The extended campaign aims to lift up our voices, stir our collective conscience, tighten our connections, strengthen our leadership and embolden our giving to address this century’s most pressing challenges. One voice, in particular, seemed fitting to help usher in Black Philanthropy Month. That is Emmett D. Carson, Ph.D., author of “A Hand Up: Black Philanthropy and Self Help in America,” a seminal study on African American giving, published in 1993. 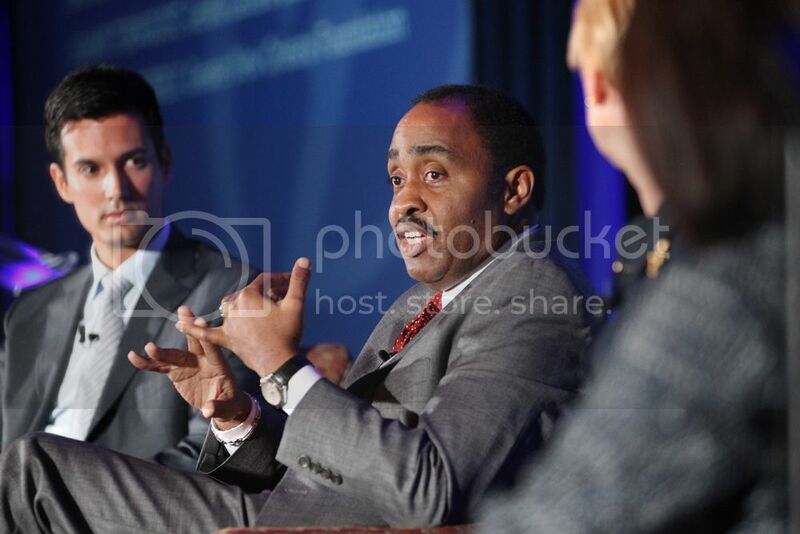 Dr. Carson is founding CEO of Silicon Valley Community Foundation and an international thought leader in the field of philanthropy. He generously replied to a series of questions being posed over the campaign. 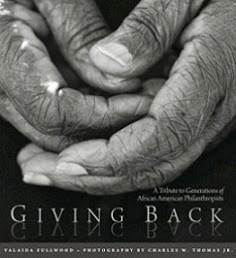 Black philanthropy has been responsible for sustaining African American socio-economic progress from slavery and Jim Crow through the Civil Rights Movement to today. This has included financial and volunteer support for past efforts such as the Underground Railroad, the Civil Rights Movement and the first African American schools and banks as well as providing support to challenge modern day civil rights tragedies such as Trayvon Martin and Oscar Grant. 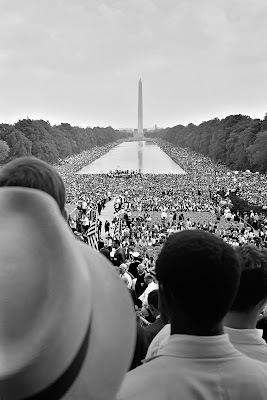 Fifty years since Dr. King’s “I Have a Dream” speech, individual African Americans have achieved significant success in nearly every sphere of human endeavor, unfortunately, with regard to education, employment, housing, health, homicide and incarceration the statistics show that African Americans have made virtually no collective progress and in some cases are actually worse off today. When it comes to society, what is your “dream” or aspiration? My dream is that one day predicting an individual’s socio-economic success in America will not be based on their parents’ wealth or the community in which he or she was born. I am most pleased that I have been able to get people of different races, ages and income to understand and support social justice as an American value aimed at creating equality of opportunity and not equality of results.